In previous posts, I have written about how Fairfax County went from partnering with the federal government in enforcing immigration law to a renegade jurisdiction that refuses to protect its citizens from crimes committed by illegal aliens. 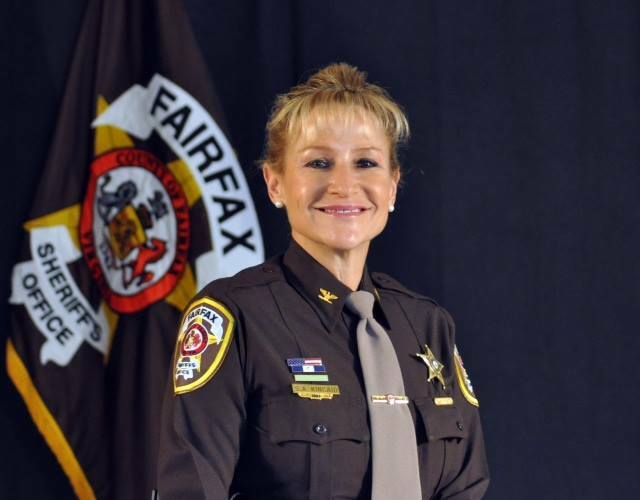 Fairfax County Sheriff Stacey Kincaid has just informed U.S. Immigration and Customs Enforcement that while her department will still share information on people booked into jail with ICE, as of May 23, 2018 it will no longer hold inmates past their regular release date/time. What this means is that illegal aliens will be released back into the community after serving their sentences. If ICE agents are there at this exact moment in time, they can take the criminal illegal alien into custody and process her/him for deportation to their country of origin. If not, the criminal illegal alien goes free. Is it realistic to expect ICE to have an Agent present at the exact moment of release? Overwhelmed ICE Agents have their hands full with all the processing procedures and attendant paperwork needed to prepare illegal aliens for deportation. To bring a bit of reality into the process, ICE issues what are called detainers requesting that local jails hold illegal aliens for up to 48 hours after their official release date/time so that the ICE Agents can finish the work they are doing rather than just drop everything and run to the jail. So, where do we stand in Fairfax County? At an NAACP (National Association for the Advancement of Colored People) forum at the Kings Park Library on March 11, 2017, Sharon Bulova, Chairman of the Fairfax County Board of Supervisors, said she will never “turn our police into ICE Agents.” Just to be sure everybody understood what she meant, at that same event Fairfax County Deputy Police Chief Tom Ryan said “we do not participate in general immigration enforcement.” In addition, he said that police officers never ask about a person’s immigration status and “never take someone into custody based on their immigration status.” I can tell you this is true from personal experience. So, now it’s official: Fairfax County is a sanctuary county. Fairfax County’s “blood brothers” are San Francisco, Austin (TX), Los Angeles, Seattle, Chicago, Denver, Washington, DC, and all other cities and counties that have put the comfort of illegal aliens over the safety of its citizens. Ask poor Kate Steinle’s family how that has worked out. 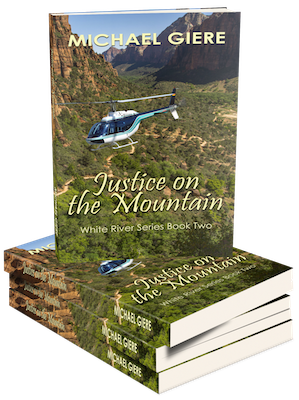 When someone gets murdered by an illegal alien who was released because of Kincaid’s new policy, I can only hope that she along with her facilitators, Bulova and Ryan, get sued personally for being accessories to that crime because it would have been prevented had ICE been notified and the illegal alien deported. I worked for the US government in various agencies but, most importantly, am A founding member of ICE when US Customs (where I worked) was joined with the former Immigration and Naturalization Service (INS) on March 1, 2003. Working out of ICE Headquarters and satellite offices, I was a Program Analyst and wrote statistical reports and designed databases. I retired on Jan 1, 2010. I lived in NYC, where I encountered people from every corner of the world, for my first 33 years and moved to Northern Virginia in 1988.